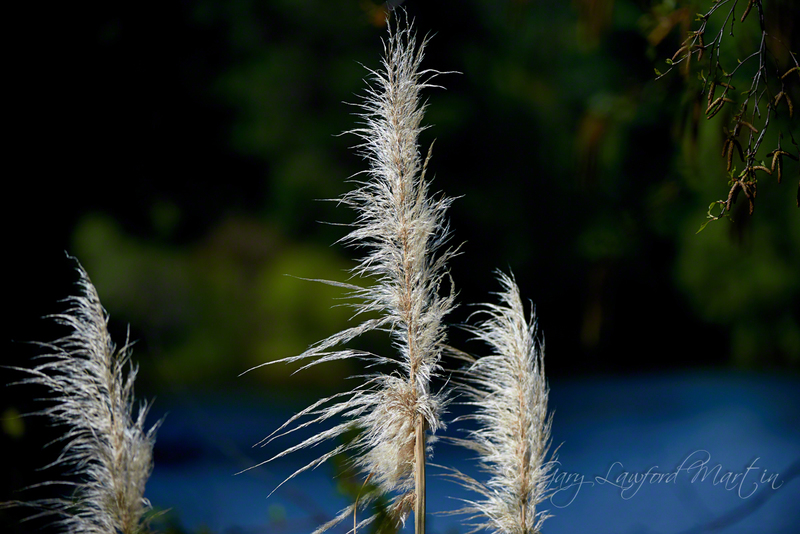 Toe Toe or Toi Toi, a New Zealand native pampas grass, Cortaderias. We came across a lovely lake on Bartons Line near Alfredton on the way back to Palmerston North from the forestry out there. I grabbed some shots of swans but they were a bit far for decent photos, even with the longer lens but it was these Toi Tois that grabbed my attention.